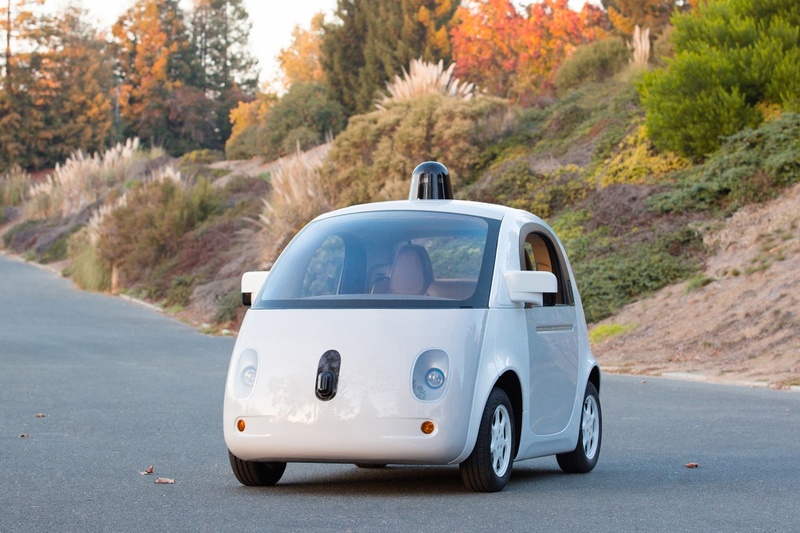 Google says the accidents have come during 1.7 million miles of test-driving the vehicle. Google’s self-driving car has been involved in 11 accidents during its six-year testing period, the company has revealed. Writing on Medium, Google’s director of the self-driving car programme Chris Urmson says that the accidents took place during 1.7 million miles of both autonomous and manual driving and that “not once was the self-driving car the cause of the accident”. Urmson says that none of the accidents caused serious damage or injuries. He says the cars have been hit from behind seven times and also side-swiped and hit by a car rolling through a stop sign. Google’s self-driving cars have “360º visibility and 100 per cent attention in all directions at all times”, says Urmson. He adds that Google’s newest sensors can track other vehicles, cyclists and pedestrians to a distance of nearly 200m. Urmson says the driverless cars have so far clocked up 1.7 million miles, both manually and autonomously controlled, and that the cars have self-driven nearly 1 million of those miles.